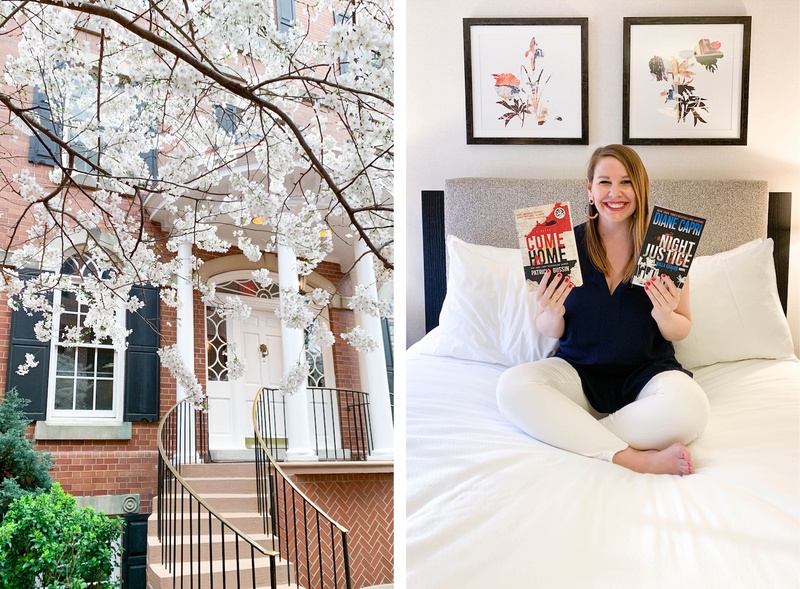 If you follow me over on Instagram, then you know what a great staycation I had over at Morrison House in Old Town Alexandria! 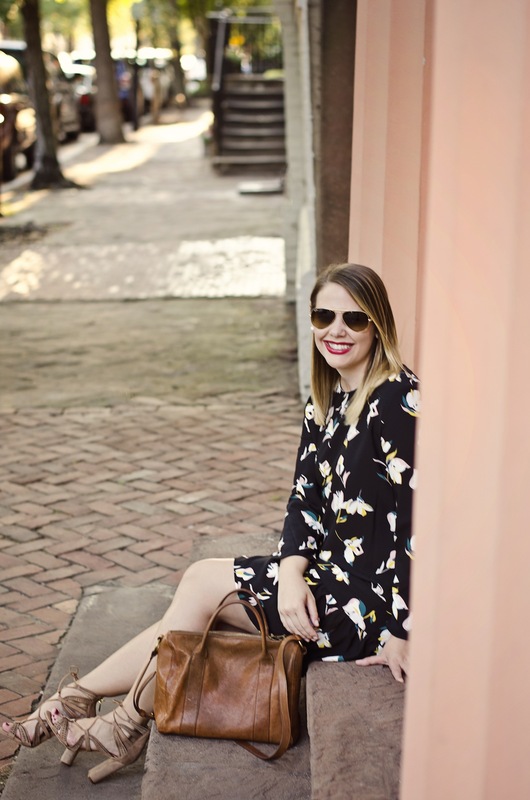 It’s no secret I love Old Town—you can check out my local guide to this charming town on the Potomac River here—and so when Morrison House invited me for a complimentary stay, I jumped at the opportunity. Whether you’re a DC local like me or coming in from out of town, I’d recommend Old Town Alexandria to anyone. 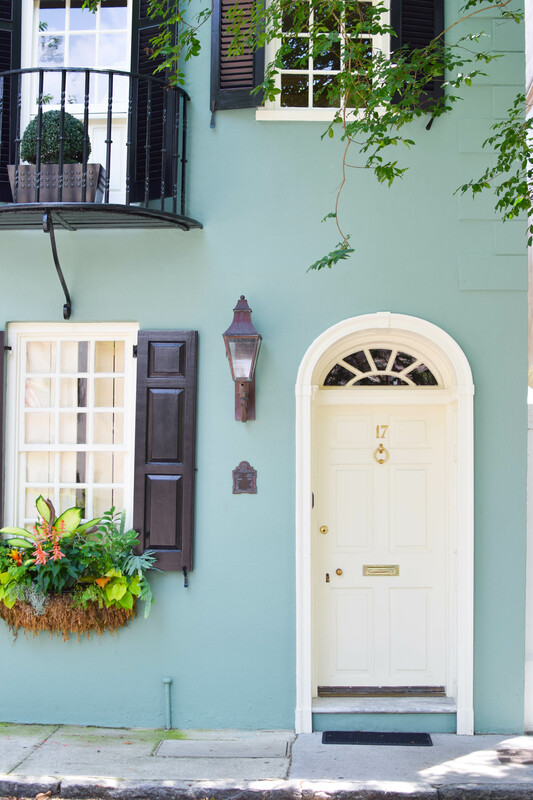 It boasts a beautiful waterfront, so many cute stories and restaurants, and has an old world, colonial-era charm that really makes it feel distinct from anything else in the area. It’s a fiesta here today on A Touch of Teal! Those of you that have been following me for a while know that margaritas are my go-to libation and I love how easy Master of Mixes makes it for me to enjoy a craft-quality cocktail at home. (You can check out my past recipes with Master of Mixes here and here.) That’s why I’m super excited to share these Blood Orange Margaritas today! And even though Cinco de Mayo is about a month away, these would be the perfect twist on the lime classic. If you take a look at the photos in today’s post, you may notice something exciting—Master of Mixes has a remixed look! I personally love this sleek new look, and inside is the same great taste we all know and love. 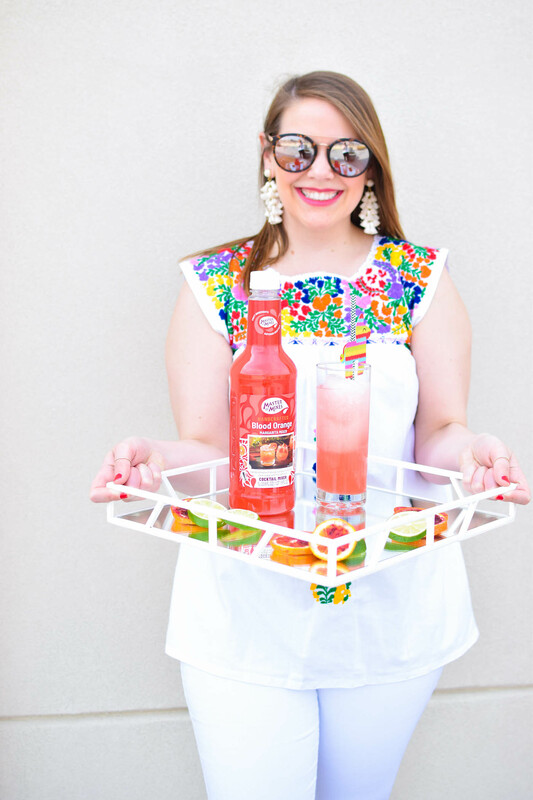 The new look—which, I think, would look super cute on a styled bar cart!—was designed to highlight the delicious fruit taste that comes through in each flavor. As an added bonus, there are easy recipes on each bottle so you can take your mixology skills to the next level. The new bottles should be rolling out to your local retailers and grocery stores soon—let me know when you first spot them! I’ve been a little overwhelmed with everything I have to do before I leave for the Final Four on Thursday (! ), so naturally, last night I procrastinated everything on my to-do list and took a nice long walk around the Tidal Basin to see Washington, DC’s famous cherry blossoms in peak bloom. I rarely play tourist in DC, but I am so glad I took the time to take a long stroll with the crowds admiring these beautiful trees last night. 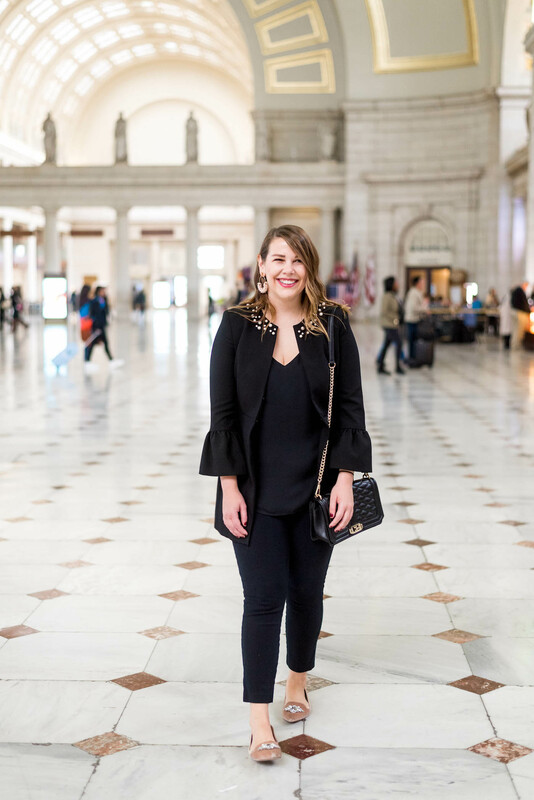 Though Smithsonian is the closest Metro station to the cherry blossoms, I hopped off at my usual stop, Farragut West, and then walked towards the Tidal Basin down 17th Street. 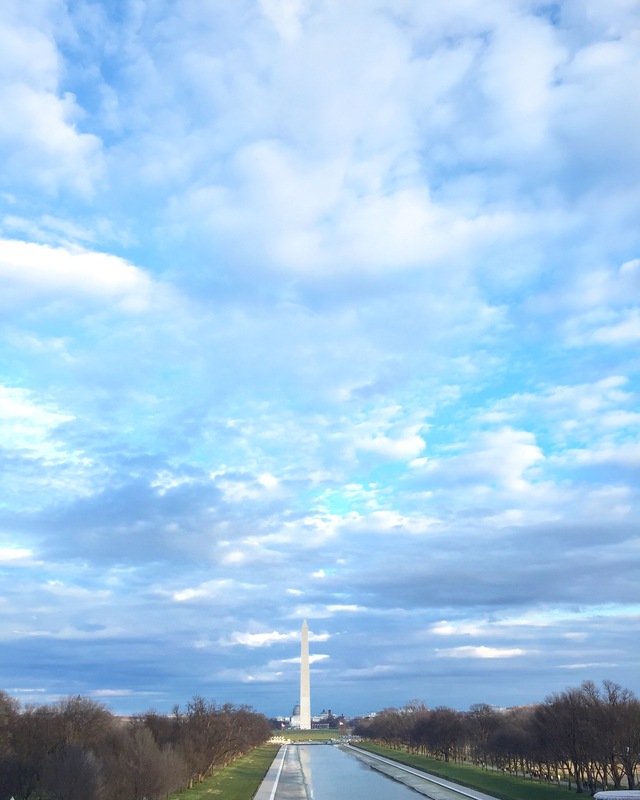 If you take this route, you also walk right by the Washington Monument and the WWII Memorial, which offers a stunning view of the Lincoln Memorial just down the reflecting pool. The view is worth the short walk! It’s been several years since I’ve seen the cherry blossoms in person, and they were just as breathtaking as I remembered. Yesterday was peak bloom, meaning the majority of the trees’ flowers are fully open. 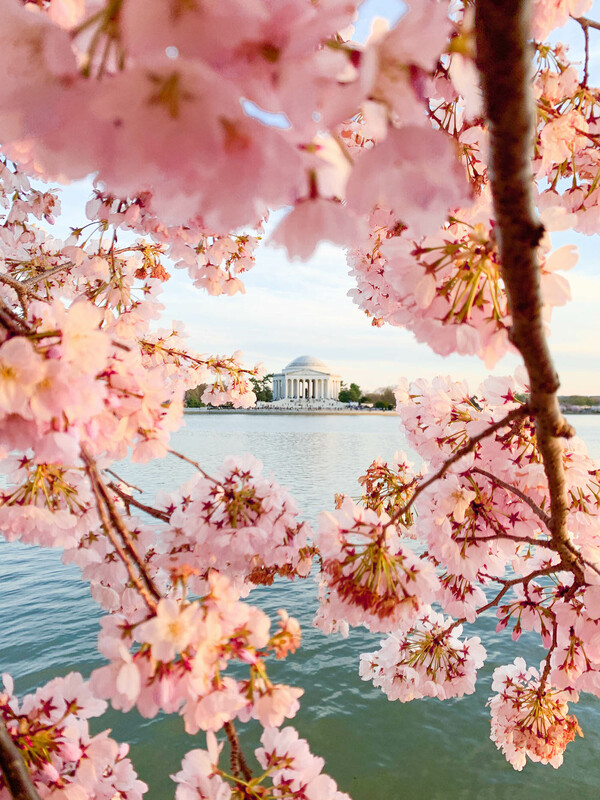 Some flowers are more pink, some are more white, but together, they create a magical perimeter for the Tidal Basin. I arrived to the cherry blossoms around 6:30pm during “golden hour” and stayed until the sun had almost set. Though it was crowded, it wasn’t as crowded as it usually is on weekends—I’ve heard that before work is also a great time to go. Usually when I’m walking by myself, I keep my headphones in and listen to music or a podcast, but last night I took them out to really stay present. Every few minutes or so, you could hear the roar of planes taking off from nearby DCA, and around me, so many languages were spoken. It was a great reminder that people come from all over the world to see the cherry blossoms, and I’m lucky enough to have them in my own backyard. I love photography and spent some time last night experimenting with different angles to best try to capture the beautiful blossoms. Though I will say, no photograph does the cherry blossoms justice—they are 10,000x more stunning in person. I wish you all could see them! All of these photos were shot on my iPhone XS—I didn’t lug my DSLR to work and the camera on that phone is amazing. I’ve lightly edited a few of my favorites in Lightroom and am going to let the photos speak for themselves today—so enjoy this little photo essay of my time down at the Tidal Basin.